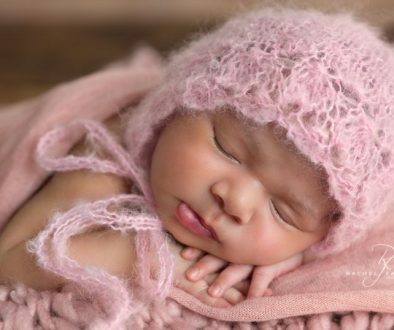 While getting those beautiful, curly poses in your baby’s first weeks is best left to trained professionals for safety and best results, here are five baby photography tips to help you capture some beautiful everyday shots of your baby at home as they grow. Try not to shoot “up” your baby’s nose, as it’s not very flattering. Angle your camera so that you can’t see the dark holes of your baby’s nostrils. As they grow and reach important (and very cute) milestones, such as holding their head up during tummy time and grabbing their toes, get down to their eye level and take photos of them in action. If, like me, you coo nearly every time your baby holds its toes, you’ll find these types of photos can be so precious in years to come when their toes aren’t quite so fascinating! 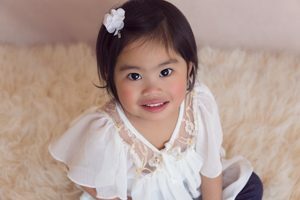 As tempting as it can be to add a plethora of cute keepsakes, tokens and themed backgrounds, keeping it simple allows your baby and all their little features to remain the focus of your photograph. Try lying your baby on your bed with a simple white quilt cover, or pop them on their playmat with just a toy or two to entertain them. Probably one of the most important of all my baby photography tips as in years to come, your child will want to know what you looked like when they were small. These memories are so important and are sure to be treasured. You don’t have to be dressed perfectly or with flawless makeup – they won’t mind! A tripod and a self-timer are great assistants for these types of photographs, or ask someone to take a photograph for you. I adore still pictures, but videos can capture some amazing moments: baby babble, first steps, cute giggles. Many cameras and smartphones can quickly switch to video mode, so take advantage and make some moving memories too! 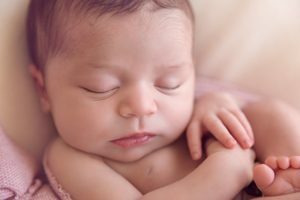 I hope you found these baby photography tips useful! 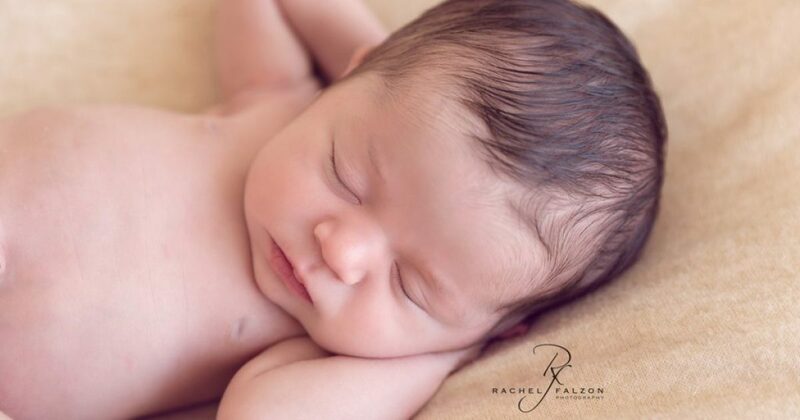 Want more baby photography tips? Stay tuned here on my blog and my Facebook page for more baby photography tips. 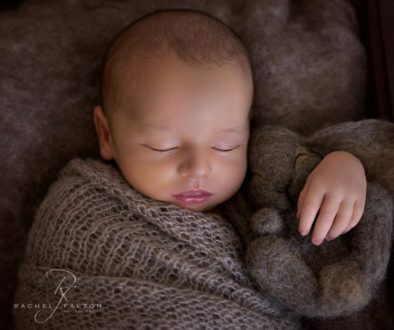 Interested in baby portraits? 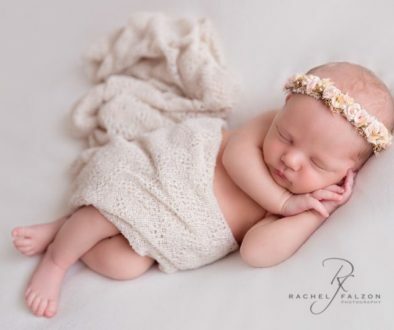 Please view my newborn, baby or children portfolio and send me an email at rachel@rachelfalzonphotography.com.au – I’d love to hear from you!